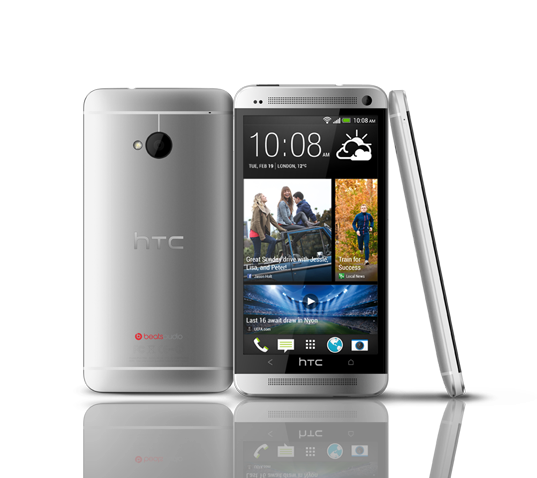 Do you own a Developer Edition HTC One smartphone? Then get ready for the update. HTC One users in Canada will also receive the update by end of this month. Dev Edition typically brings the stock Android version without OEM modifications (like Samsung TouchWiz or HTC Sense). This update, however, does include the latest flavor of HTC Sense which some users might actually want. The release date is few days away. We’ll keep you updated on it. Stay tuned.